Today, when most think of Christmas, their first thoughts are of Santa Claus, sleigh-pulling reindeer, presents, and festivities. However, long before Santa Claus made his first appearance, midwinter across most of Europe signalled a time when mythical demons, monsters, and ghouls would roam the snow-covered landscape. 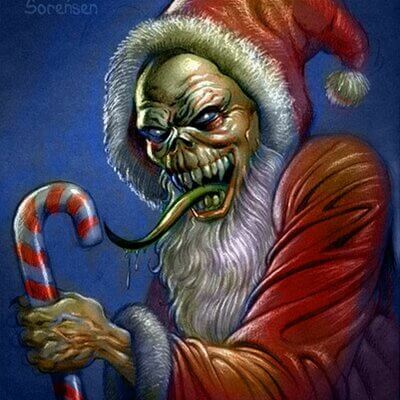 We’ve rounded up the 5 most terrifying Christmas monsters from European myth and legend. Krampus is an anthropomorphic demonic goat that punishes naughty children and is often depicted carrying a basket on his back in order to carry off a child to consume for Christmas dinner. While the 15th and 16th centuries in Europe saw plenty of menacing creatures appear around Christmas time, a worldwide interest in Krampus has developed over time. A major contributing factor to this interest was the invention of the Christmas card in the 19th –century which saw many images of Krampus being sent all over the globe, accompanied by a festive greeting. Today, 13 December is celebrated as St Lucia’s Day in Norway and Sweden. St Lucia is represented as a beautiful youthful woman with a crown of candles atop her head, but she wasn’t always depicted in this way. A few centuries ago, Lucia or Lussi would appear on Lussi’s Night – 12th December – when demons rose up to roam the Earth. Lussi, a gruesome demon with tyrannical power, would fly across the sky on a broomstick accompanied by demons causing chaos in her wake, which certainly doesn’t sound as fun as bingo Canada! Typically depicted as a combination of the Devil and a Sasquatch, the Karakoncolos would stand on street corners in Turkey accosting passers-by with riddles. 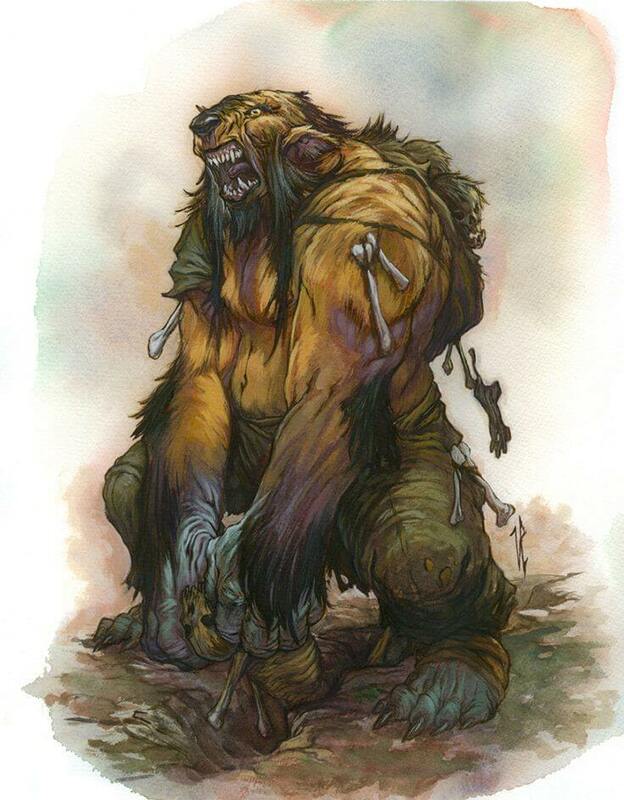 If the traveller gave an answer which contained the word ‘black’ they were free to continue on their journey, but if they did not, Karakoncolos would strike them dead with a single blow. This menacing creature was also attributed with disguising his voice to mimic that of a friend or relative in order to lure their victim out into the snow, setting them in a trance. Said to spend the year sawing through the underground tree of life which ran through the Earth, the Kallikantzaroi were a group of demons who would be compelled to come to ground once just a single thread held the tree together. Thus the 12 days of Christmas would begin and while this demon group caused havoc, their chief purpose was to locate any child born over the 12 days, steal them and turn them into fellow Kallikantzaroi. However, these demons prone to kidnapping could be warded off by swaddling the new-born baby in straw and garlic. Often depicted as a hideous old woman, Frau Perchta haunted villages and brought severe punishment upon those who displeased her. However, if you were obedient in following her rituals such as eating a traditional meal with special cakes baked in her honour, Frau Perchta would appear to you as a divine Goddess.